Each player will cover travel expense individually. Accommodation will be at Masjid Baiit-ul-Rehman. Team Kits are being designed and ordered by MKA and will be provided to each team upon arrival. 6 teams will be divided into 2 pools with 3 teams in each pool. On Saturday each team will play 2 pool matches of 15 overs with each of the other 2 teams in its pool. Top 2 teams from each pool will qualify for semi-finals. The semi-finals, 3rd-position match, and Final 20 over matches will be played on Sunday. 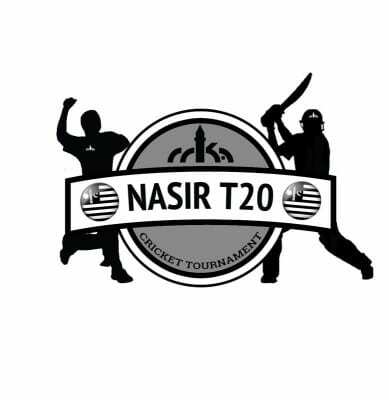 Player Registration – Use the following link: https://mkausa.wufoo.com/forms/nasir-t20-cricket-tournament-2014-registration/ Contact your regional coordinators if you are interested in participating.